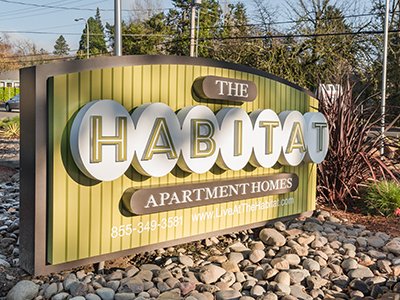 San Diego-based Pathfinder Partners acquired The Habitat, an 85-unit apartment property, for $15 million from an undisclosed seller. The property is the investor's sixth acquisition in the Portland multifamily space since 2010. HFO brokered the transaction. Read more.